El Mechouar Mosque is a historic mosque located in the city of Tlemcen, Algeria. 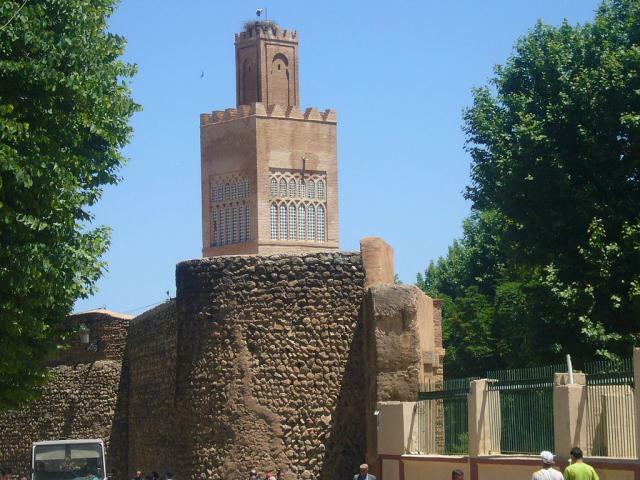 The mosque is a part of the historic Mechouar Castle which has significant place in the history of the Kingdom of Tlemcen. It was built by Sultan of the Kingdom of Tlemcen Abu Hammu I in 1310 AD.